WWE and O.A.R. have teamed up to raise awareness and funds for Connor’s Cure through O.A.R.’s Just Like Paradise tour this summer. Connor’s Cure was created by Stephanie McMahon and Paul “Triple H” Levesque to support pediatric brain and spinal cord cancer research. O.A.R will highlight Connor’s Cure during their SummerStage concert, in New York’s Central Park. WWE Superstars Alexa Bliss®, Apollo Crews®, Titus O’Neil® and WWE Ambassador Dana Warrior will visit children at The Brooklyn Hospital Center. During the visit, WWE Superstars will spend time with children and their families, take pictures and sign autographs. WWE Superstars Nia Jax, Ember Moon, Big Show®, Mark Henry® and WWE Ambassador Dana Warrior are bringing Kid Power to the Boys & Girls Club of Paterson, New Jersey. UNICEF Kid Power is a program of UNICEF USA that gives kids the power to save lives by connecting their everyday activity to real-world impact. During the event, kids will join Superstars in hands on experiences that get kids physically active. The Kid Power journey will continue for the Club kids of Paterson, as WWE is sending them home with their own UNICEF Kid Power Bands. WWE Superstars AJ Styles, Bobby Lashley and Charlotte Flair® will visit Yankee Stadium to interact with players and take part in batting practice prior to their game vs. the Tampa Bay Rays. WWE Superstars Big Show, Mark Henry, Ember Moon and WWE Ambassador Dana Warrior will visit MCU Park in Coney Island to throw out the ceremonial first pitch and sign autographs for VIP ticket holders. The Brooklyn Cyclones will wear special jerseys during the game that will be auctioned with proceeds benefitting Connor’s Cure. The third annual Veteran Career Panel and Networking Event will be held at NBCUniversal’s 30 Rock headquarters in support of Hire Heroes USA. The event, hosted by WWE Announcer Corey Graves, will give more than 70 veterans the opportunity to receive one-on-one career coaching while networking with key employers from the Tri-State area, including Comcast, Hilton, MetLife Stadium, Starbucks, Verizon Communications, Viacom and many more. WWE Superstars Mark Henry, Big Show and WWE Ambassador Dana Warrior will greet veterans as they arrive. WWE Chief Brand Officer Stephanie McMahon, WWE Superstars Nia Jax, Titus O’Neil, Dolph Ziggler® and WWE Announcer Charly Caruso will speak about the importance of bullying prevention to Club members at the Boys & Girls Club of Kips Bay. In 2016, WWE and The Boys & Girls Clubs of America launched a multi-year partnership focusing on youth development and bullying prevention efforts around Be a STAR, WWE’s bullying prevention initiative. The event will be held in partnership with Cricket Wireless whose Chief Marketing Officer, Tiffany Baehman, will also be on hand. WWE Superstars Bobby Lashley, Carmella and Shinsuke Nakamura® will ring the Closing Bell at the New York Stock Exchange. WWE, an international partner of Special Olympics, will support the Play Unified campaign by hosting a Unified Bocce Tournament at Brooklyn Bridge Park. 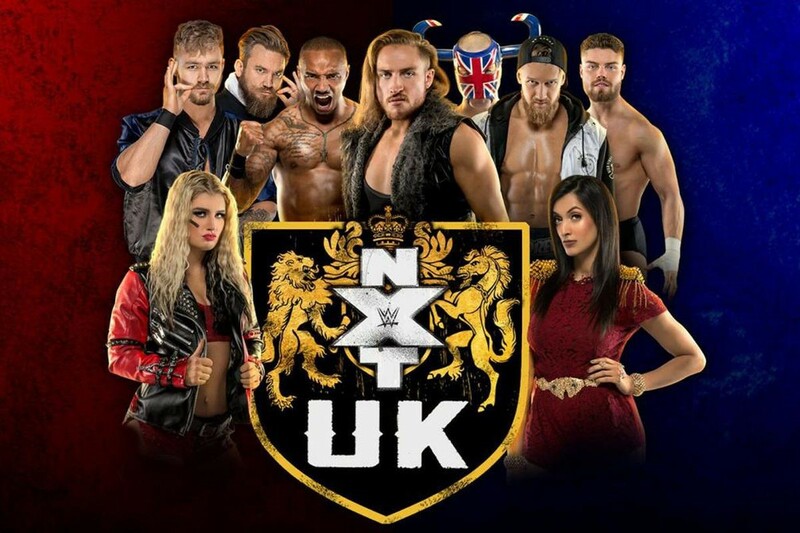 Special Olympics athletes will be joined by WWE Superstars Mark Henry, Big Show, Shinsuke Nakamura, Asuka, Andrade ‘Cien’ Almas, Jinder Mahal®, Peyton Royce, Billie Kay, Natalya and WWE Ambassador Dana Warrior. WWE Superstars Baron Corbin and Carmella will visit the New York Jets Training Facility to interact with players and get a behind-the-scenes look at training camp. NXT Superstars take over Barclays Center for NXT TakeOver: Brooklyn 4. 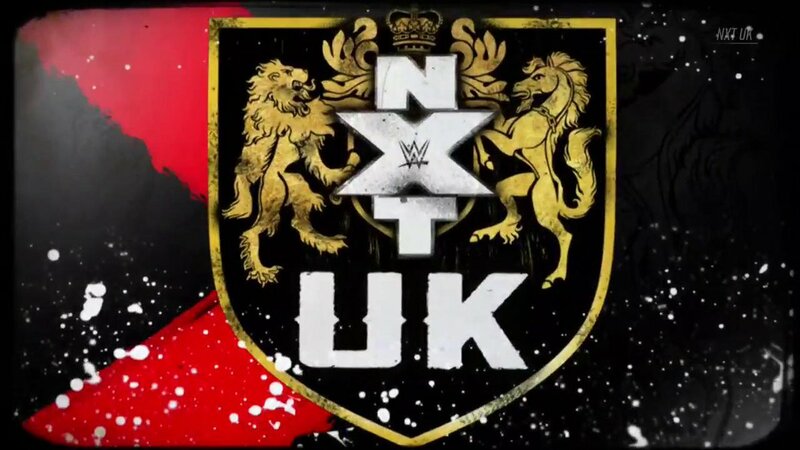 NXT Champion Tommaso Ciampa will defend his title against Johnny Gargano in a Last Man Standing match; NXT North American Champion Adam Cole will take on Ricochet; Kairi Sane will look to take the NXT Women’s Championship title from Shayna Baszler; NXT Tag Team Champions The Undisputed Era will take on Moustache Mountain; EC3 goes up against Velveteen Dream; and more! A sold-out crowd will converge on Barclays Center for SummerSlam, WWE’s biggest event of the summer. A WrestleMania® 34 rematch will see Roman Reigns® looking to take The Universal Championship from Brock Lesnar; Ronda Rousey will challenge Alexa Bliss® for the Raw Women’s Championship; AJ Styles will defend his WWE Championship against Samoa Joe®; Seth Rollins® will challenge the Intercontinental Champion Dolph Ziggler; Carmella, Becky Lynch® and Charlotte Flair will take part in a Triple Threat SmackDown Women’s Championship match; The Miz will take on Daniel Bryan®; SmackDown Tag Team Champions The Bludgeon Brothers put their titles on the line vs. 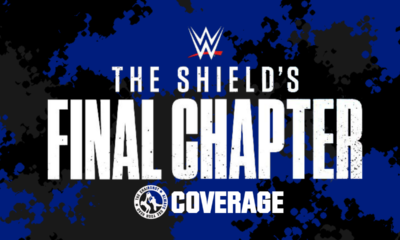 The New Day®; United States Champion Shinsuke Nakamura takes on Jeff Hardy; and more! WWE Superstars The Miz, Maryse and Asuka will visit Faithful Friends Animal Hospital in Coney Island in their first appearance as celebrity social media ambassadors for the organization. Rescue Dogs Rock is a New York-based non-profit that rescues the most medically urgent cases of animal abuse and neglect, treats animals with the necessary medical care and then finds adoptive families for their forever homes. During this visit, The Miz, Maryse and Asuka will meet with rescued dogs, the vets that treated them, and their adoptive owners. For the third consecutive night, WWE will take over Barclays Center with Monday Night Raw. 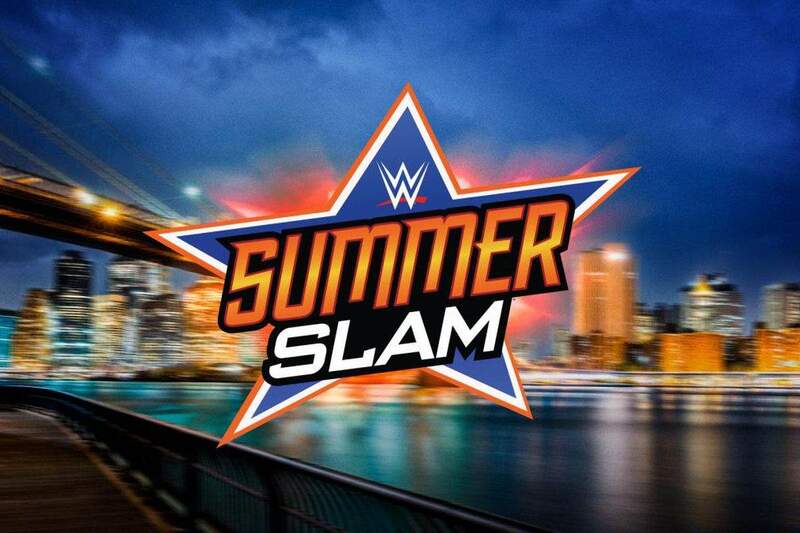 Fans in attendance will witness the fall-out from SummerSlam, with the event broadcast live on USA Network at 8/7C. With more than 1,300 episodes, Monday Night Raw is the longest-running, weekly episodic program in U.S. primetime TV history. WWE caps off four consecutive nights of action at Barclays Center with SmackDown Live with the event broadcast live at 8/7C on USA Network. WWE Superstars Jeff Hardy, Mickie James and Curt Hawkins® will sign autographs and meet fans and players from the New York Mets ahead of their game vs. the San Francisco Giants.